This journey really started several years ago as Rob and Sereta experienced different coffee as they travelled throughout the United States, and Europe. The duo savored their experiences and tried to recreate the tastes at home. Last year the journey really hit a crescendo as the team decided they wanted to start another business. That it was indeed time for Robert Wilson to embark upon the act of living his passion. Our mission is to provide folks with the best quality, responsibly sourced, locally roasted craft coffee beans. 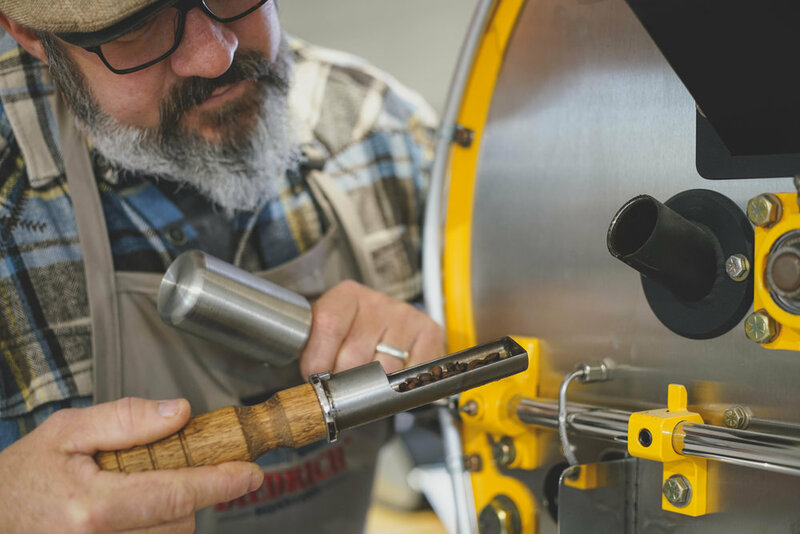 We hope to bring the worlds best coffee to our customers, while giving back to our community, all roasted with passion and appreciation of all the work it takes to bring coffee to your cup. 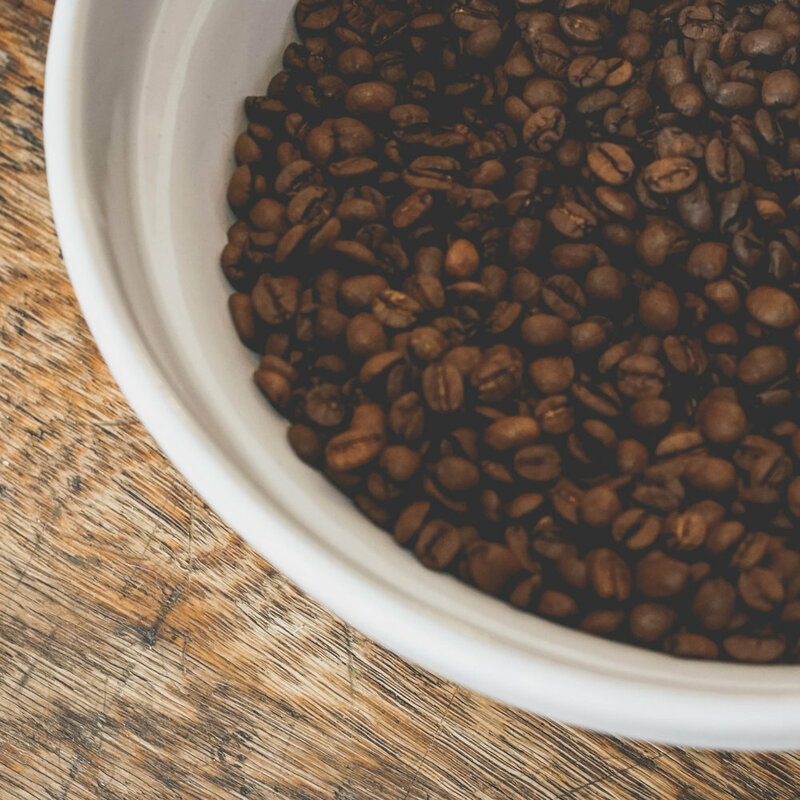 Click below to learn more about our five different roasts.